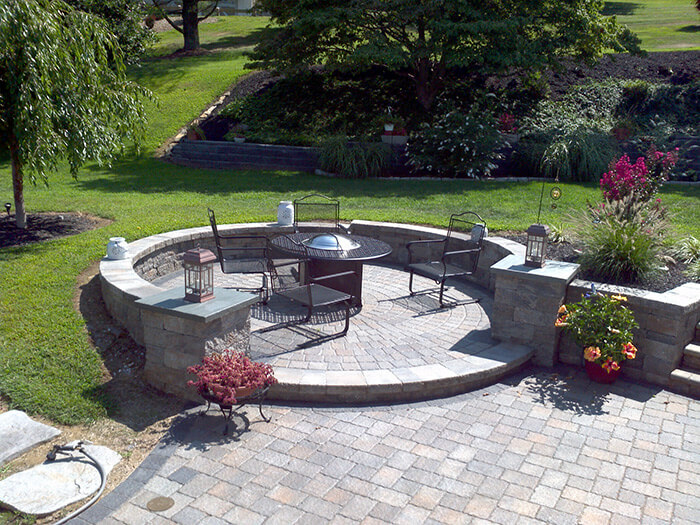 A full service landscape design & build business located in Lancaster, PA.
We provide the best in retaining and garden walls, patios, walkways, firepits, and more! We provide the best in lawn length, leaf management, shrub and bush shaping, and weeding! Every homeowner wishes that their homes are not only safe, but beautiful as well. So, we surround ourselves with the most captivating aspects of nature—trees, grass, flowers, and stone—and arrange them to best suit our tastes. However, there are times when your vision can exceed your capabilities, or the amount of time you have available to remodel your yard. 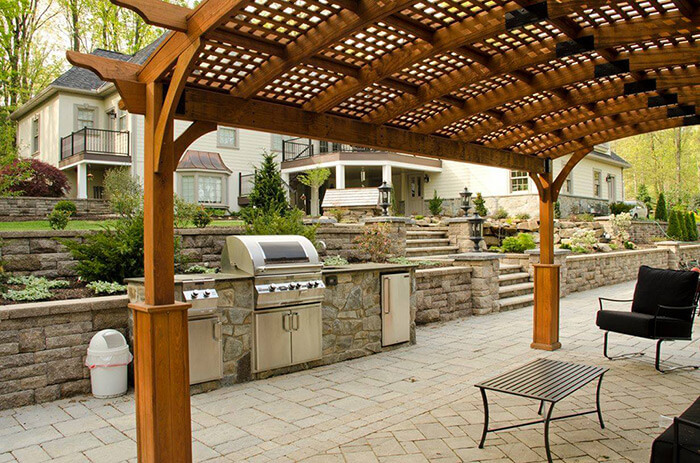 Here at Mill Stream Landscapes, we believe that your dreams for your yard or patio are within your grasp, and we are here to help you reach them. 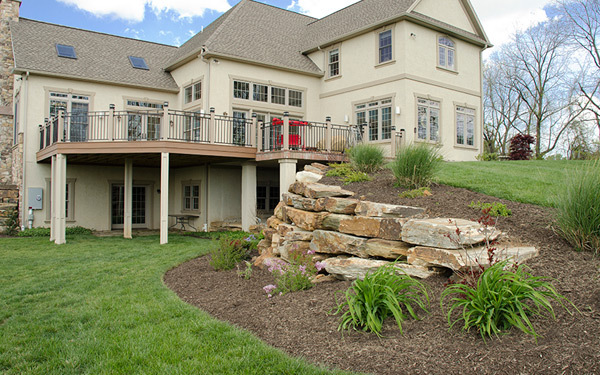 We have designed, installed, or renovated numerous landscapes and patios for Lancaster and Chester County, PA. With features like sidewalks and paths, retaining walls, and even water features being installed and maintained by our team of landscaping experts every day, we can guarantee that our renovation of your yard will be exactly what you’ve been looking for. We not only work with great care to improve your landscape, but we work with amazing speed as well. With Mill Stream Landscapes, there’s no need to wait for months to have a freshly sculpted yard grow from brown to green. Our hydro seeding process ensures that your grass will grow full and bright in record time, giving you the look you expect while using less time than you would have imagined possible. We also provide regular plant maintenance services to ensure that your landscape is as fresh as you demand. 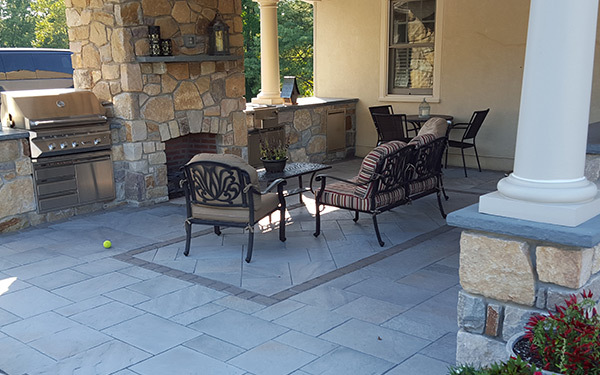 If you’re looking to turn your patio into a truly luxurious area of your home, we have a number of outdoor kitchens available for installation, and low-voltage lighting designs to keep the area well-lit while still looking cool. Allow us to create a relaxing outdoor setting for your family! I wanted to let you know your son and his team are fantastic and great workers. The patio progression is coming along great! I already recommended you to 2 friends. Our team’s dedication to our clients is apparent through our portfolio, but also through our interest in your needs. We provide free estimates and consultations for our jobs so you know exactly where you stand before entering a job. 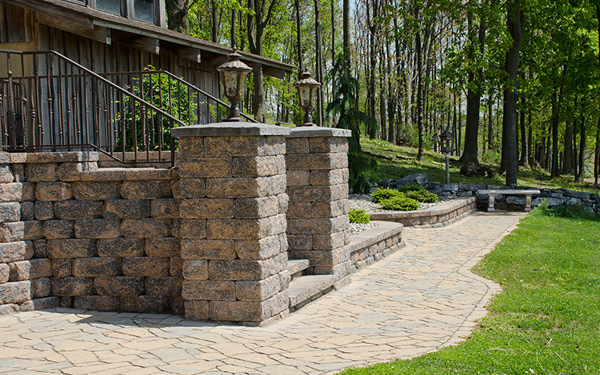 For your architectural landscaping and maintenance needs, contact Mill Stream Landscapes. We’ll show you the beauty in this world that you’ve always wanted.